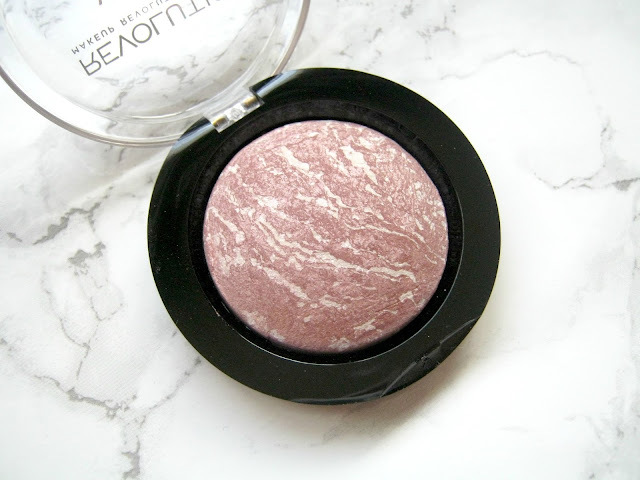 It's been quite some time since I last did a makeup revolution review or haul, nothing has changed in that time in regards to my opinion of the brand as I still really love them! 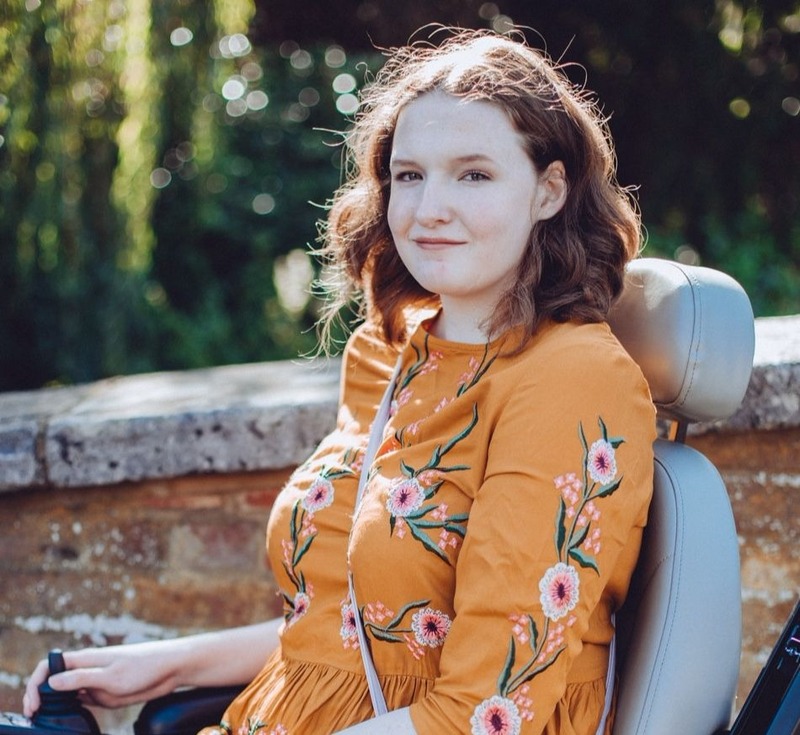 I'd seen that they had brought out a few new products recently and I'd gotten some recommendations on Twitter of things to try so I thought it was about time that I started using their products more. My Makeup Rev. reviews have always been super popular as well so it will be nice to do some more since you all seem to enjoy them so much. Over on Twitter several people recommended one of the newer eyeshadow palettes called New-Trals vs Neutrals so that was one of the first things I added to my basket. I'm a big fan of their eyeshadow palettes and the quality of them has always impressed me, especially if you think about the prices. I definitely prefer the shades on the bottom row but I am looking forward to experimenting with the others to see if they will all suit me, some of the brighter colours but be a bit tricky to pull off! Recently I've been really into highlighting so I picked up these 2 highlighters that I hadn't come across before. 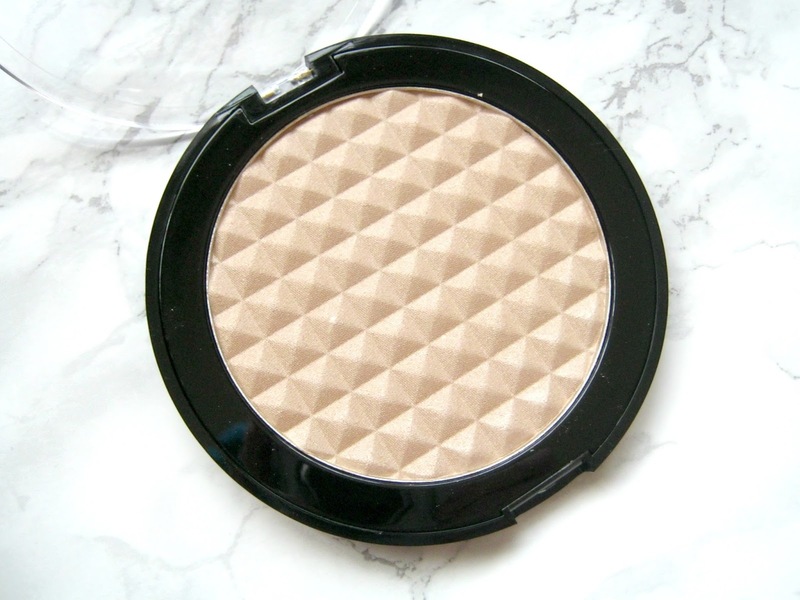 I'm not sure how new the first product is, the Pro Illuminate highlighter, but what I do know is that it is stunning and a lot bigger than I expected, you get a lot of product for your money! The second product is part of the new strobing range that they have started, this is the Ultra Strobe Balm in Hypnotic and I haven't tried anything like this before so I had to pick it up so I could give it a go. I'll definitely be reviewing this once I've tried it and see how it compares to my power highlighters! This next product is the Vivid Baked Blush in Hard Day and I remember someone, but can't remember who exactly, saying it was good for pale skin quite a while ago so when I spotted it I thought it has to be worth trying! It is a gorgeous product and if it is as great as others have said when it is a real bargain as well! I haven't really tried many of the Makeup Rev. 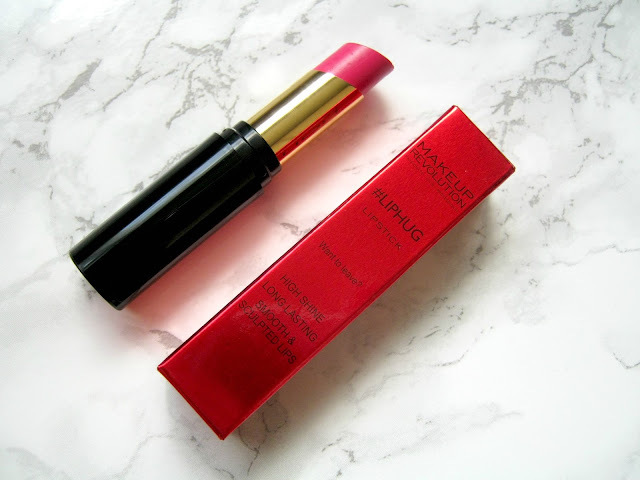 lip products since the brand first started so I had a browse through their selection and the #LipHug range really stood out to me. I chose the shade Want to Leave? which is a little brighter and bolder than my usual favourites but I'm looking forward to giving it a go and hopefully coming back here with a positive review. One thing that I think nearly all of us dislike doing is washing our brushes so if I can buy anything to make that job a little easier I will so that is exactly what I did. This is the Pro-Cleanse Brush Tool and I'm really hoping it will make washing my brushes tend times easier as it really does feel like such a chore! 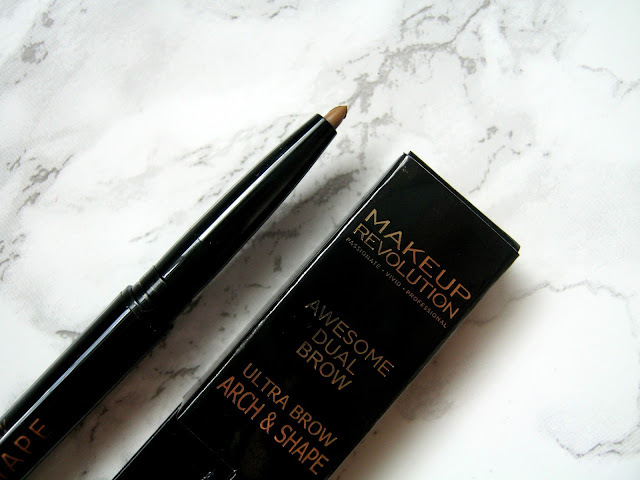 Finally this is a repurchase, I've talked about how much I love the Makeup Revolution Awesome Dual Brow Product a lot before on my blog and my feelings for it still haven't changed. It's the only product that I've been able to do my brows well with it so I'm not about to stop using it anytime soon! 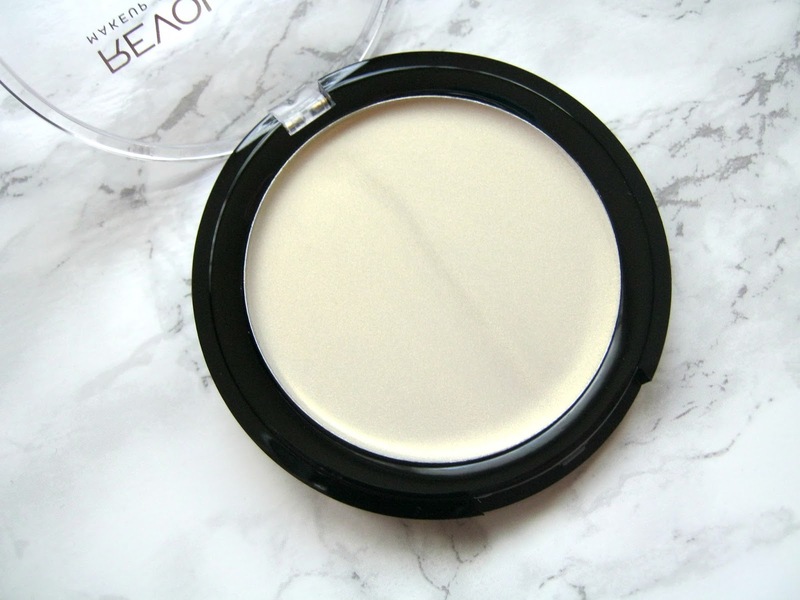 I'd love to know what products you've tried from Makeup Revolution recently! Or if you've tried any of the above, let me know what you thought of them. 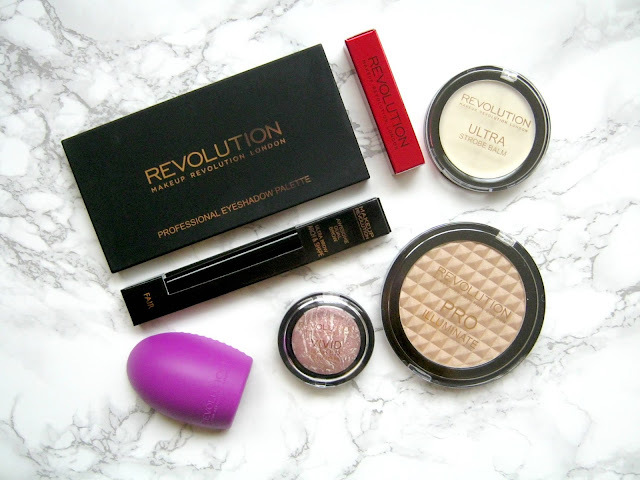 Makeup Revolution are one of my favourite brands too! Sadly I haven't ordered anything off them recently, but some of their new products I need! The eyeshadow palette, highlighter and brow pencil are getting put in my basket straight away! I need to try them out pronto. 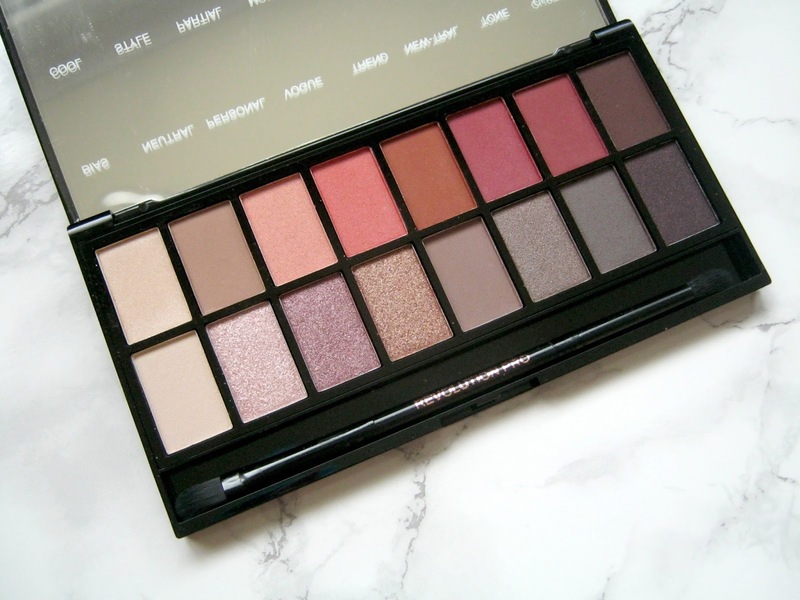 Their highlighters and lipsticks are amazing, not forgetting the eye shadow palettes too!